Help ensure your harvest is just as memorable on the table as it was in the field. Venison is the healthy, organic alternative to typical meats such as pork and beef. 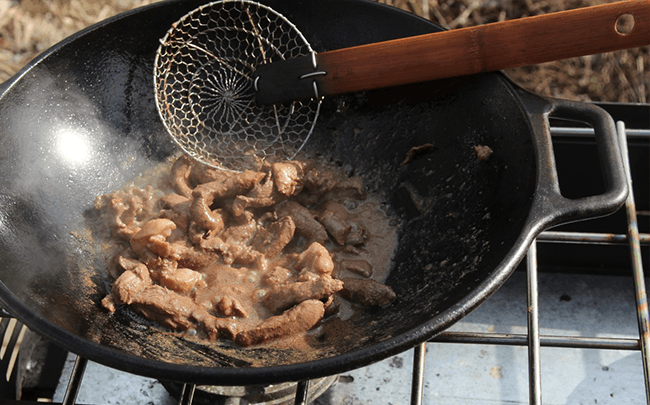 Check out these 6 health benefits of eating venison. Ask any group of dove hunters what their favorite recipe is, and chances are good that most of them are going to reply with “dove poppers.” They are a traditional appetizer treat when the sun goes down on dove season openers everywhere. Savory quail, earthy wild rice, a rich and creamy sauce — this casserole is a hit with everyone who tries it.